Big Bang North West: STFC & Cockroft Institute – How do we explore our Universe? Awesome! 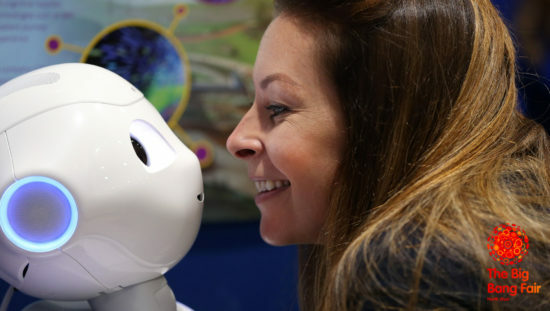 The Science & Technology Facilities Council (Daresbury Laboratory) & The Cockcroft Institute are returning to The Big Bang North West with a STEM-sational stand packed with amazing activities! “STFC’s science is incredible. From the infinitesimally small world of sub-atomic particles to the inconceivably vast scale of the Universe. Our scientists and engineers tackle Science and Technology’s biggest questions! How does computing and science improve our lives? What are particle accelerators, who builds them and what are they used for? How do we explore our Universe? Did you know that engineers at STFC Daresbury Laboratory are designing and constructing 130 different beam transport modules for the European Spallation Source. Once built this powerful particle accelerator will produce neutron beams that are a hundred times brighter than at any other facility in the world! 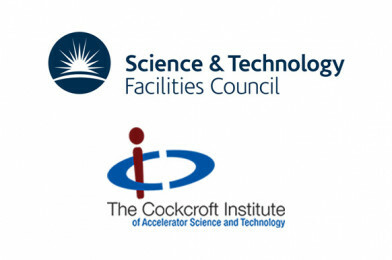 Did you know that a UK team supported by STFC Daresbury Laboratory and involving the Cockcroft Institute, alongside world experts have just successfully tested a new technology to increase the number of particle collisions at the Large Hadron Collider. The Big Bang North West is going to be AMAZING! We’re FULLY BOOKED but don’t worry, you can add yourself to our waiting list and we are still open for Big Bang UK competition entrants.